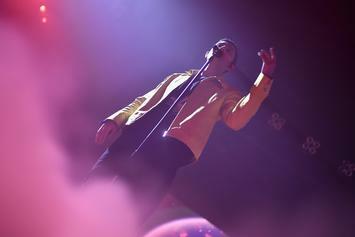 Drake Adds A Verse To N*E*R*D & Rihanna's "Lemon"
Drizzy joins RiRi and P on "Lemon." 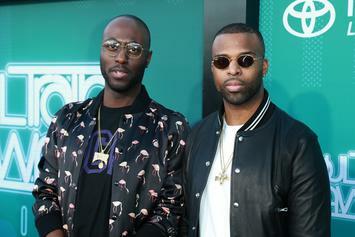 OVO founder Oliver El-Khatib will be leading the way. 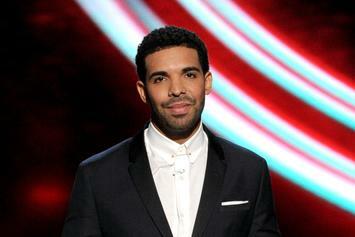 Drake lets it all out. 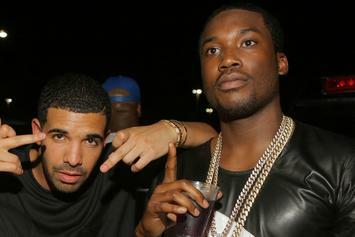 Drake is not happy with Kanye West. 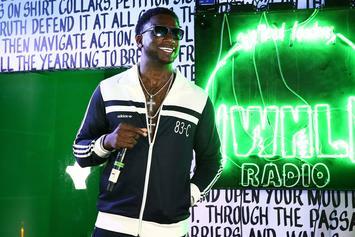 Gucci Mane To Appear On Official Remix Of French Montana & Kodak Black's "Lockjaw"
As if the song wasn't good enough already. 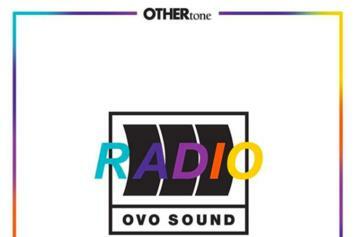 Drake will be sitting down with Zane Lowe for Thursday night's special edition OVO Sound Radio show. 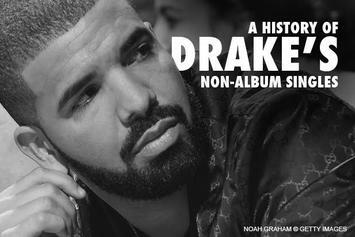 A look at Drake's large collection of loose tracks. 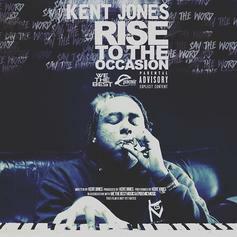 Listen to Kent Jones' "Rise to the Occasion." 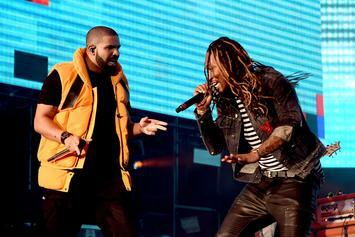 Drake and Future's "What A Time To Be Alive" will most likely be played on tonight's episode of OVO Radio on Beats 1. 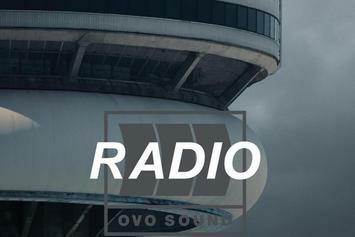 Check out the new episode of OVO's Beats 1 radio show. 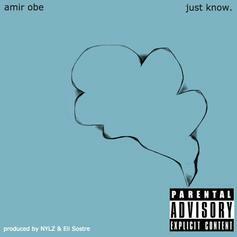 Amir Obè shares the official version of "Just Know".